Utilizing Far Infrared Rays (FIR), the conductive power of Amethyst Crystals and the generation of Negative Ions, the Amethyst BioMat, which is an FDA approved Durable Medical Device, delivers a 1-2-3 punch in the quest for pain relief, relaxation and well-being. 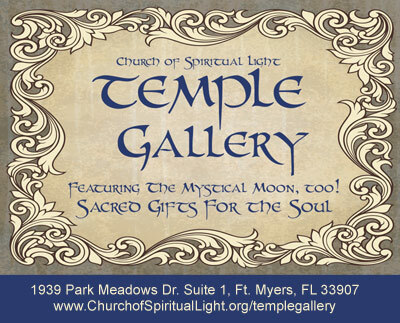 This highly effective therapy is based on Nobel prize-winning scientific research pioneered by NASA and developed using pure, natural materials. 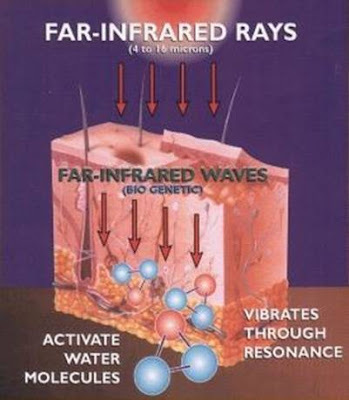 Because the BioMat’s far infrared rays penetrate deeply into the body and address imbalances at the cellular level, it can be used to affect a wide range of health issues.Far infrared rays are part of the electromagnetic light spectrum and are close to the light frequency of natural sunlight. However, far infrared does not contain any of sunlight’s harmful UV/UVB radiation. 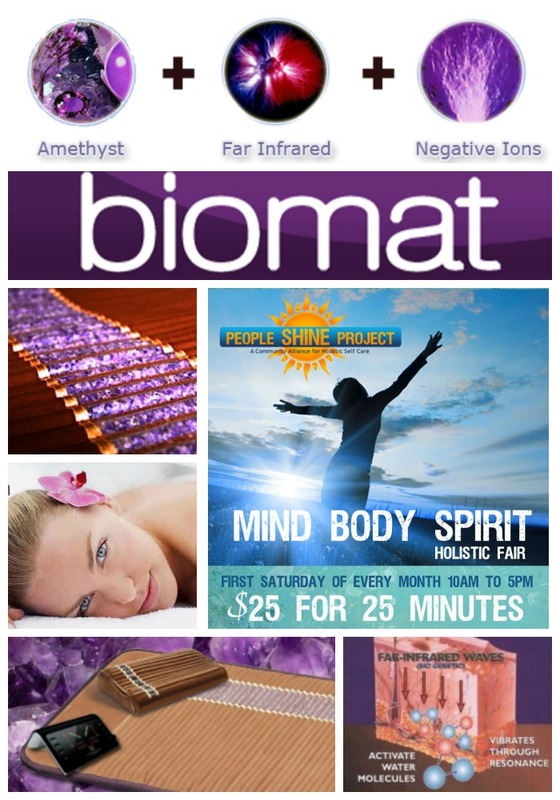 The amethyst crystals on the surface of the BioMat are able to deliver high frequency and powerful Far-infrared light waves. Korean researchers suggest that the use of Amethyst increases the body's utilization of the light. FIR passed through Amethyst changes its spectrum and organizes the FIR into geometrical patterns giving it a higher bio availability. 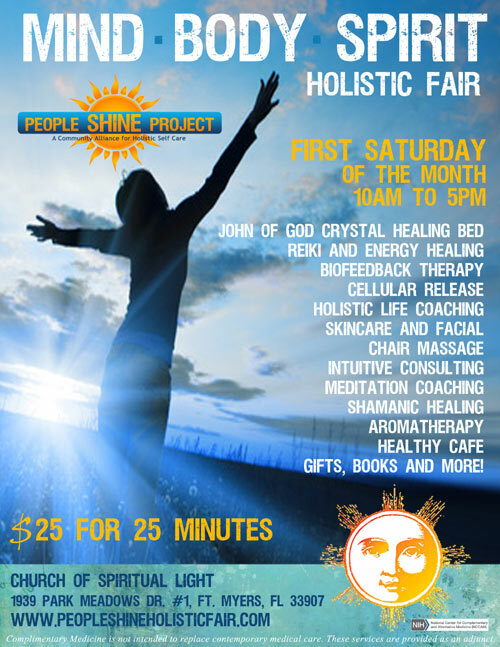 We will be offering 25 minute sessions for $25 on the Amethyst BioMat during the People Shine MIND-BODY-SPIRIT Holistic Fair.